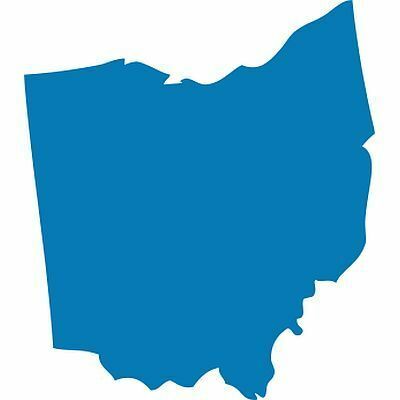 CHILLICOTHE — Authorities say a pickup truck has hit a horse-drawn Amish buggy in Ohio, killing a woman riding in the buggy. The State Highway Patrol’s Chillicothe post says 18-year-old Barbara Swarey died at the scene of the crash Sunday evening in Pike County. Lt. Tim Karwatske says a man pulling a trailer with his pickup hit the back of the buggy. The patrol says 17-year-old Korie Swarey was driving the buggy and was critically injured in the crash. It doesn’t know the relationship of the Swareys, residents of Waverly. The crash happened the same night four people were injured when another Amish buggy collided with a vehicle in Fairfield County near the village of Amanda.